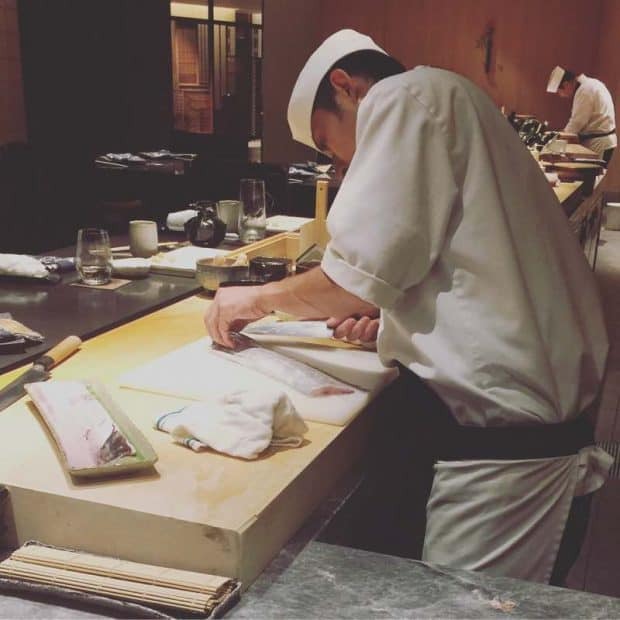 On my birthday in 2016, my husband promised to send me to Japan. To say I was both elated and skeptical is an understatement. Was I skeptical that he was being genuine? No. Was I skeptical I’d actually make it to Japan? Yes. Lol. It seemed such a far-off and nebulous concept that I wouldn’t believe it until I had landed on the ground in Japan. 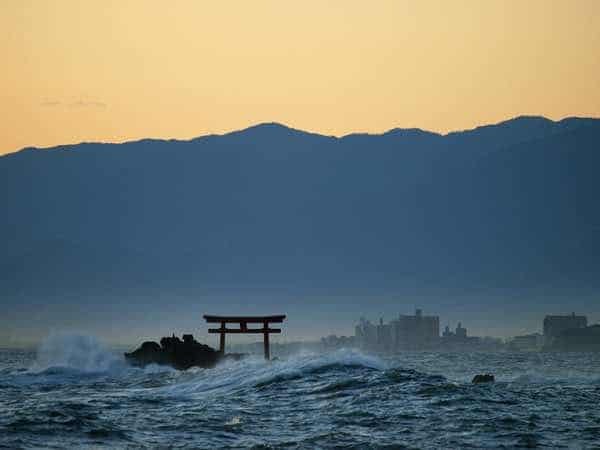 It had been over ten years since I was in Japan, and I ached to go back. But for some reason, I couldn’t convince myself it was actually going to happen. In August later that year, I did, in fact, land on the ground in Japan. I had made many plans of places to go, things and people to see, and I was determined to do it all. When I reached passport control in Haneda airport, the customs officer asked me what the purpose of my visit was. I flat-out replied, “I’m here to sightsee and eat a lot of food.” Ha! 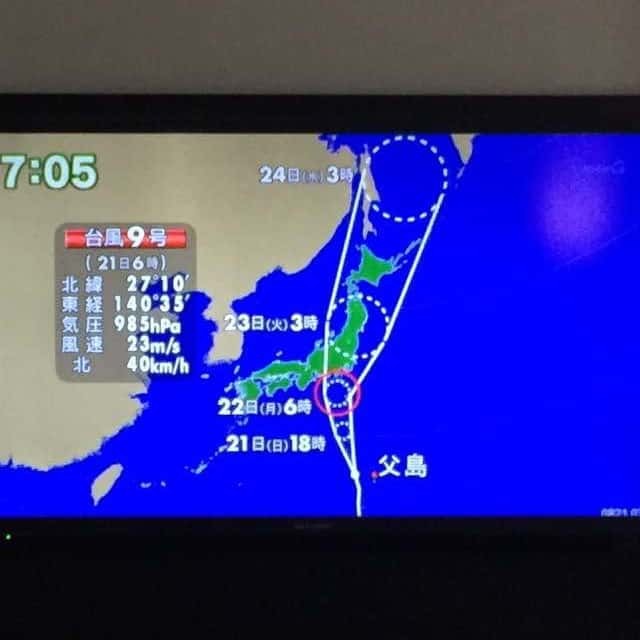 What I did not realize at the time was that I had landed in Japan right in time for typhoon season. 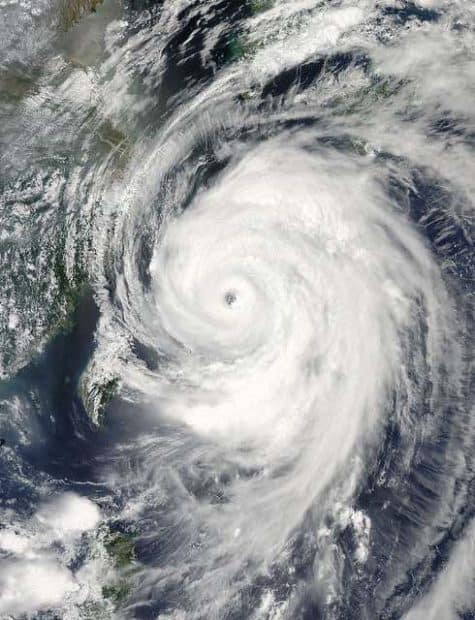 Most of us in the U.S. are aware of hurricane season. Starting anywhere from early summer all the way through fall, hurricanes form in the warm waters of the Atlantic, swing through the Caribbean, and up the East Coast of the U.S. The same thing happens to Asia. Typhoons form in the warm equatorial waters somewhere to the west of Hawaii and north of Papua New Guinea and swing westward hitting Southeast Asia, Japan, Korea, and China. This was something I was painfully unaware of as I booked my trip for Tokyo. 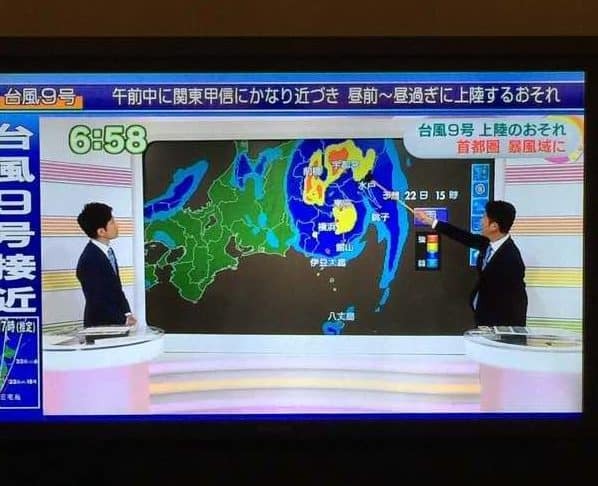 But to be honest, Japan has, well, interesting weather all year round. Winter is cold and snowy unless you’re in Okinawa. Spring is cool, breezy, and mostly rainy. The summer is like soup, humid and hot, so much so that mushrooms can grow in your closet if you’re not careful. Fall is probably the best season they have, quite honestly. It can be crisp and beautiful with plenty of leaves changing color. My trip to Japan in August was the fault of several different factors. The tickets were cheap. My husband’s work situation was quiet, so he could stay home with the kids. And I wanted to be there when it was warm so I could sightsee. Priorities, I have them. Okay. No big deal, I thought. I’ll buy an umbrella and I’ll get wet. It’ll be fine. 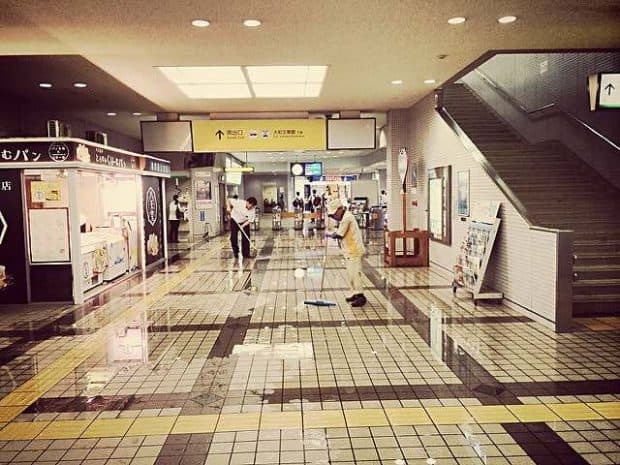 I wasn’t going to let some rain keep me from sightseeing, eating out, and soaking in Japan. If I soaked in some rain too, so be it. The next day lulled me into a false sense of security. The weather was great, hot and humid, but totally doable. I went sightseeing in Shinjuku, took photos everywhere, and ate as much food as I could. Then when I returned to my hotel room and turned on the TV, this is what I saw. Grrrreat. 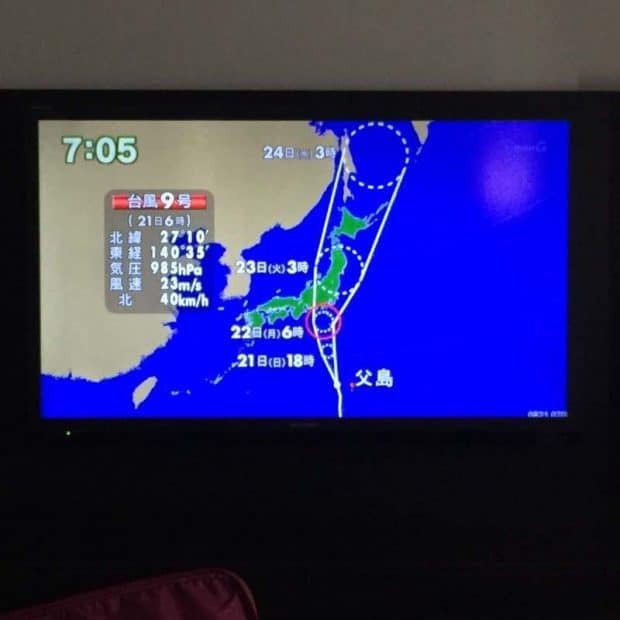 Typhoon Number Nine, also called Typhoon Mindulle, was on its way. The forecast called for heavy rains and high winds. I had plans to go to an owl cafe the next day that I just knew I wouldn’t make it to. 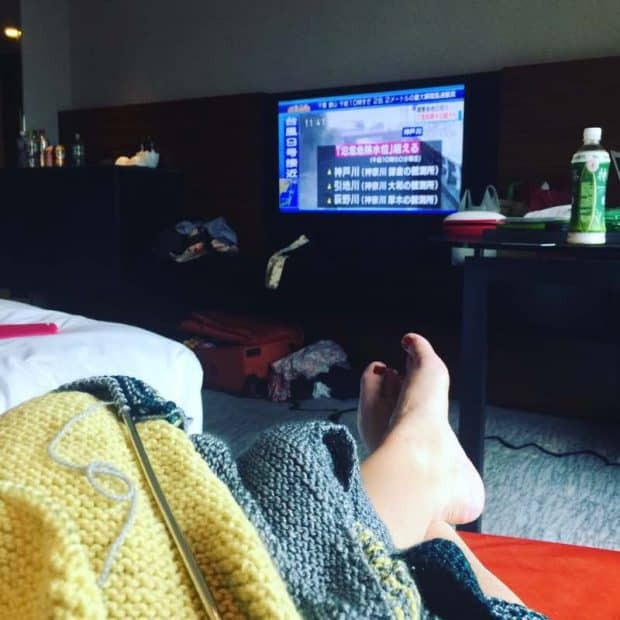 Instead, I spent the next day inside my hotel room and at the hotel restaurant eating lots of expensive sushi, knitting, and relaxing. I could’ve done without the typhoon, but the experience turned out to be a good one. I saw what the typhoon did to the countryside in Saitama prefecture, where I set the whole Miso Cozy Mysteries series. Roads and rivers flooded. Mudslides took out train tracks. Manholes on the streets gushed with water. Local residents spent days pushing floodwaters out of their businesses. I wanted to travel out to Saitama and visit Kawagoe, an older Edo-period type town with a thriving tourist district, but I had to change my plans because the train service to the area was canceled. 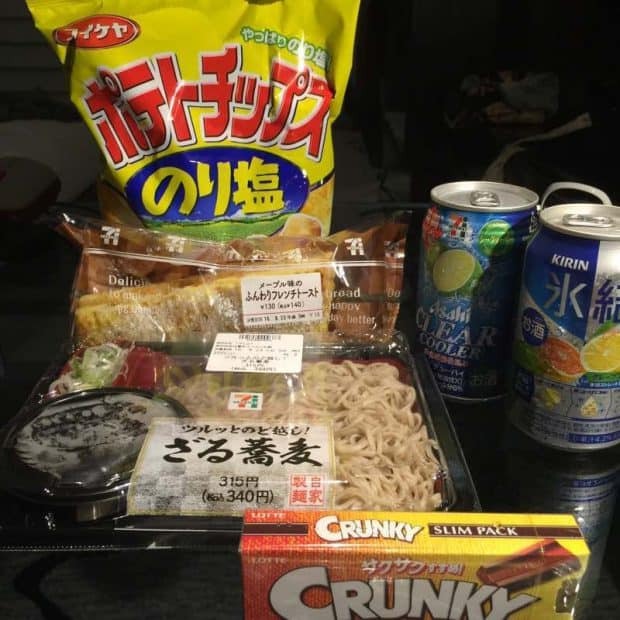 That night, after the rain ceased, I walked around the hotel neighborhood looking for food from the local convenience store, and it came to me. 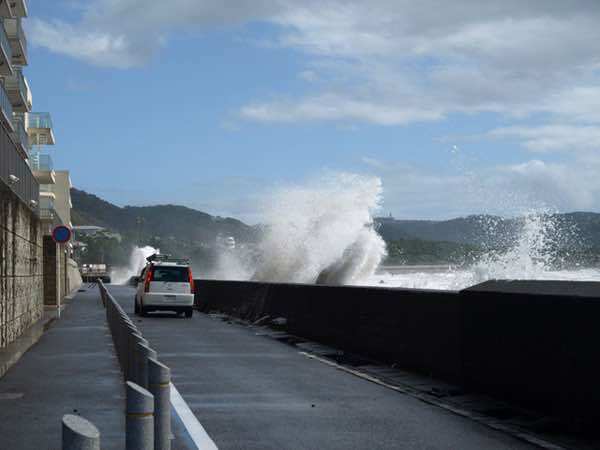 The next Daydreamer novel would have a typhoon and it would do significant damage to my little town of Chikata. As I paid for my convenience store soba, potato chips, and chu-hai, I formed the outline of the story and wrote it down as soon as I got back to my room. THE DAYDREAMER DETECTIVE RETURNS A FAVOR became the novel that I worked on almost all of 2017, and now it’s available for you to read. I hope you enjoy it! Want to purchase THE DAYDREAMER DETECTIVE RETURNS A FAVOR? 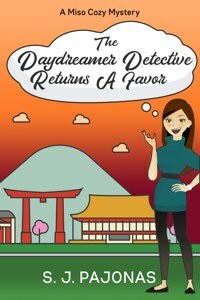 Check out THE DAYDREAMER DETECTIVE RETURNS A FAVOR now! This novel is available on Amazon, Apple Books, Nook, Kobo, and Google Play! All images in this post not taken by me used in accordance with Creative Commons Licenses.